Ready for immediate occupancy 2,100 sq. ft. storage garage with drive in door. 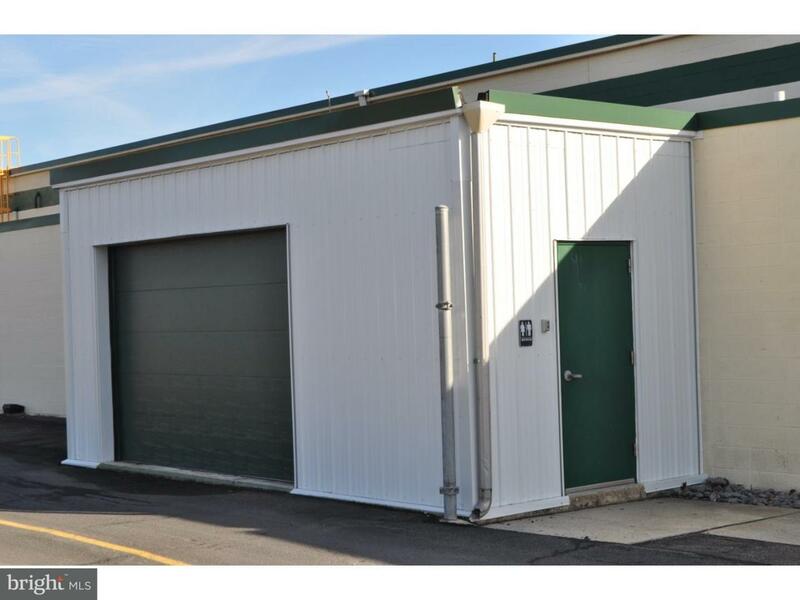 Perfect for small business warehousing of products, materials and supplies. Convenient 24 hour access. Rest Room facility available. Approximate 9' ceilings with 12' X 8' Garage Door. Conveniently located off Bulls Head Road between Pottsville and Seltzer City. Exclusions Building Not To Be Heated. Inclusions Includes Minimal Use Electric.